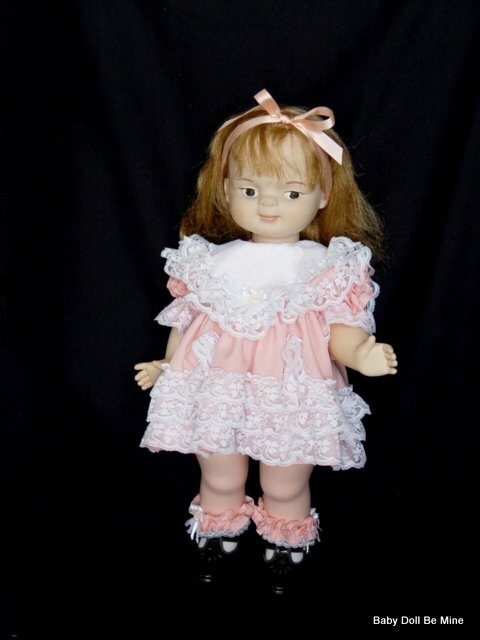 The American Character Doll Company of New York was founded in 1919 by a Jewish immigrant from Russia named Jacob Brock. 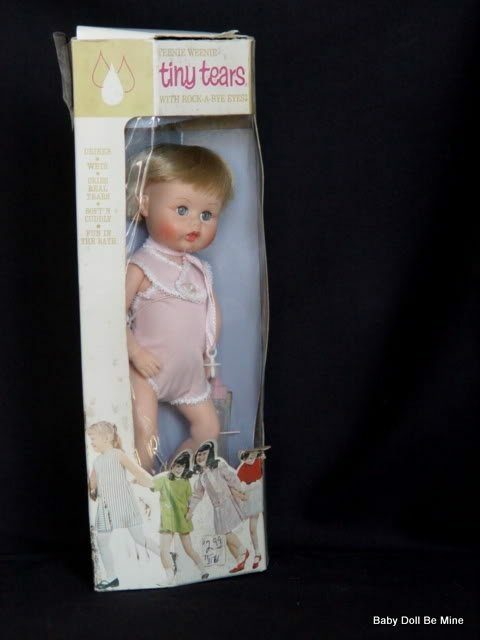 Always known for producing top of the line dolls, their dolls were featured and sold at the most exclusive shops and department stores. 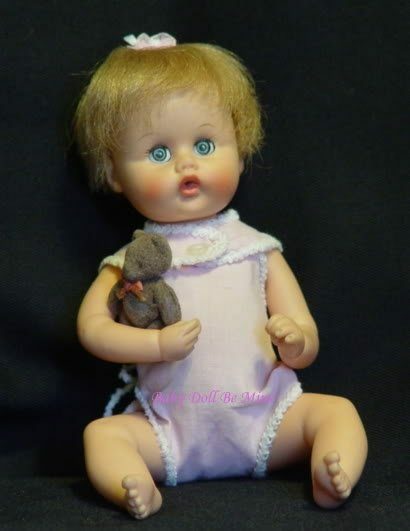 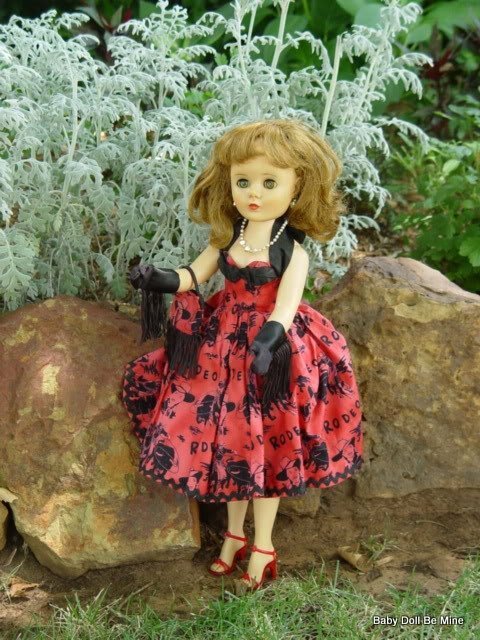 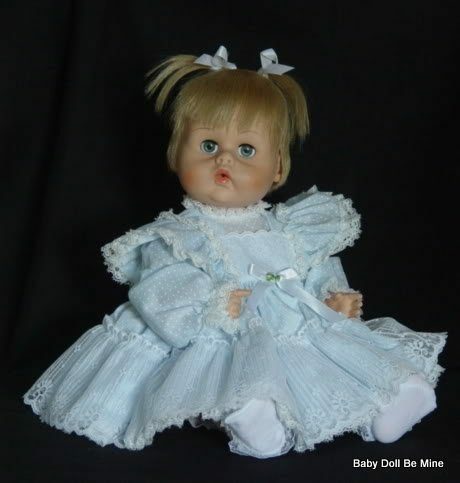 American Character Doll Company was in business until 1968 and gave us some of the most beautiful dolls there are.